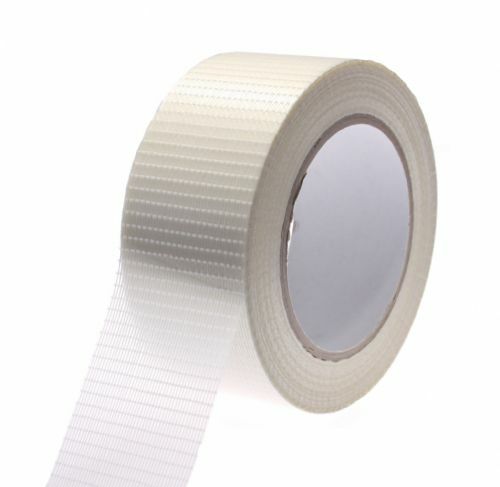 Try using 3361 if you have got some serious bundling work to undertake. 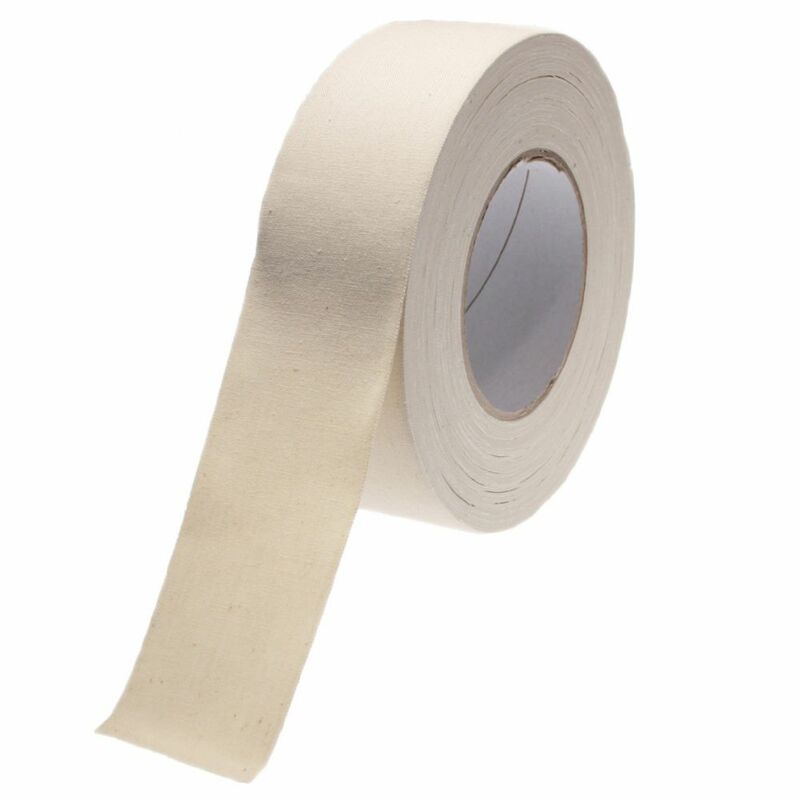 This super heavy duty cotton cloth tape will not snap when put under high tension but is still hand tearable across the width of the tape. 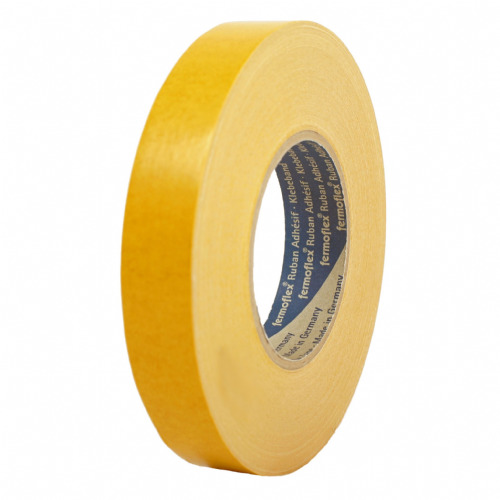 This unbleached cloth tape is coated with a high tack rubber resin adhesive so initial tack levels are excellent. 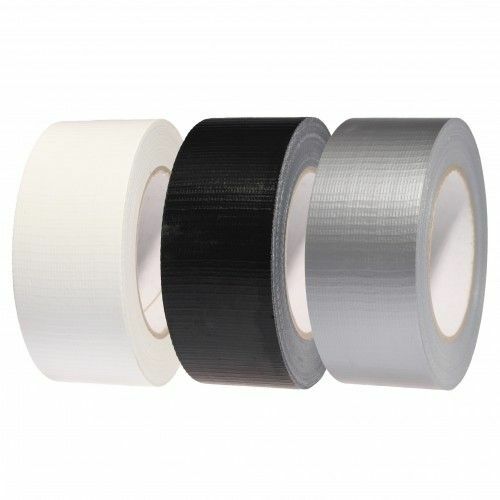 Unlike some other cloth tapes this product is corrosion and abrasion resistant. 3361 will comfortably work at 60°C, is easy to unwind and has the additional bonus of being able to be written on - great for identification purposes. 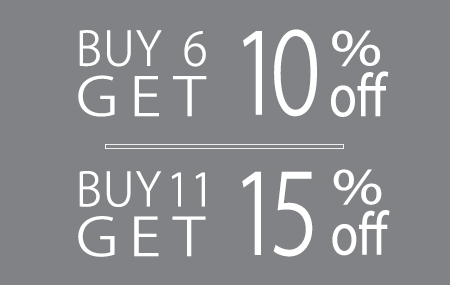 Order this unbleached cloth tape today for a next day delivery.